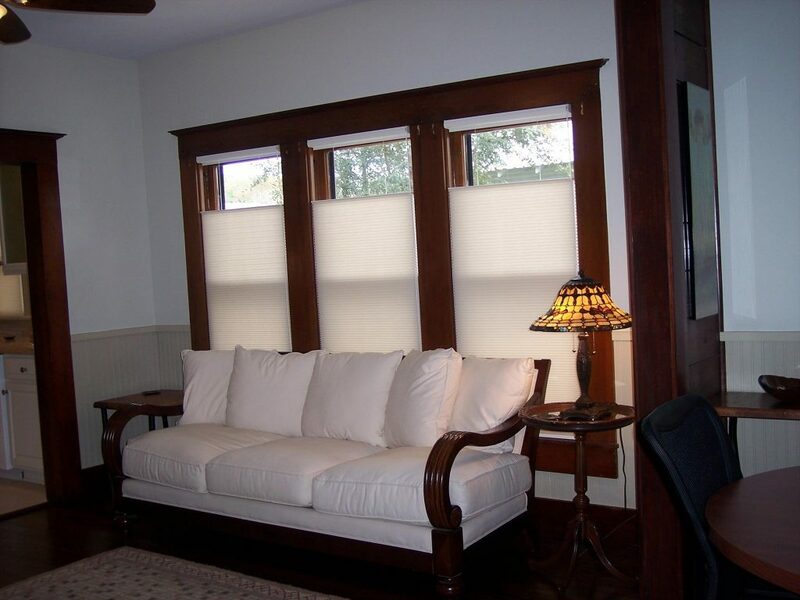 From dining rooms that are asking for an elegant treatment, to your home theater or master bedroom, where both light control and privacy are so critical, Budget Blinds® has the ideal selection of window treatments. And to ensure they perform as beautifully as they look, we have accessories and hardware to match. If you haven’t shopped for blinds lately, you’ll be amazed at the options available. Local owner Roxana Rotaru, or Brett, the design expert, meets with each client personally to ensure customer satisfaction. Not only can you get a new look for any window in your home, but you can also tap into the latest technology that allows you to open or close your blinds without leaving the comfort of your sofa or from anywhere around the world! As a trusted brand in designing and creating window coverings that stand the test of time- beautifully, Budget Blinds® has a distinguished 25-year history of excellence. We’re the #1 provider of custom window coverings in North America and last year alone we installed more than 2.6 million custom window treatments. 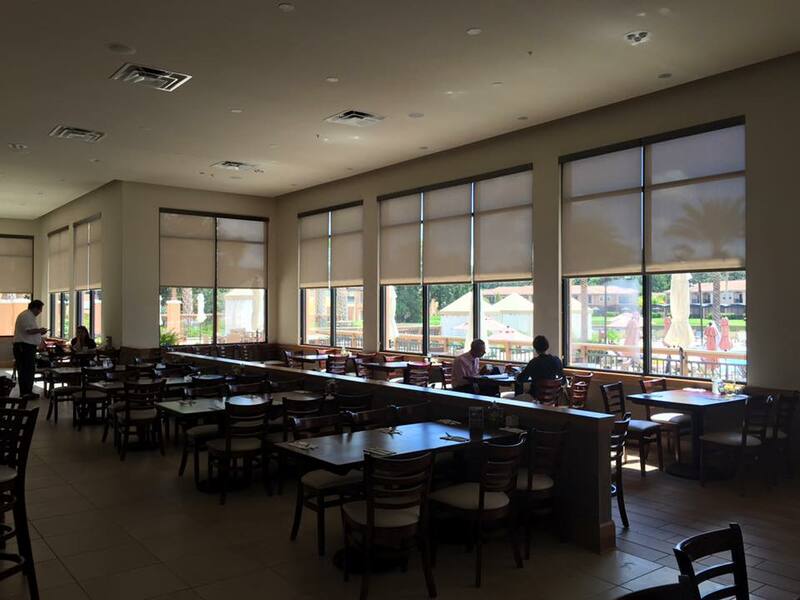 Yes, you might say we have you covered in window fashions…and then some! Roxana began her franchise business in North Pinellas seven years ago. Shopping is made simple as she brings the showroom to your home! By meeting with you in your home, they will accurately assess your needs and offer solutions you might not have known were even available. According to Roxana, consultations take approximately one to two hours. Preliminary questions are asked by a specialized receptionist during an initial phone call in order to aid the consultant in preparing for the initial meeting. It’s very important to consider several things during the selection process. She’ll ask a question about the lighting of the area you’re working with. Do you want it to allow more lighting than you have now or do you need to darken the space? How important is privacy to you? Is glare, such as in a living room or den with a television an issue for you? Are you looking for something that will protect your furniture from fading in the sunlight? She also inquires about the quality of blinds you’re looking for and what quality features are important to you. “Our approach is a consultative process specifically designed to understand the real need of each customer. The goal is that we deliver the perfect solution that reflects the unique needs and style of the client,” she explained. No matter your style, contemporary, classic, traditional, Budget Blinds has options for you. Budget Blinds also offers a variety of brands, some of which are exclusive to Budget Blinds that you won’t find anywhere else. This opens up the variety of choices tenfold. When working with Roxana and her staff, you aren’t constricted to one or two brands from which to select. Just like anything else, trends in this industry change as well. While determining specific designs to reflect the unique needs and style of each customer, Roxana or someone from the design experts staff can also introduce you to a selection of combinations of materials to really make your area pop with style. 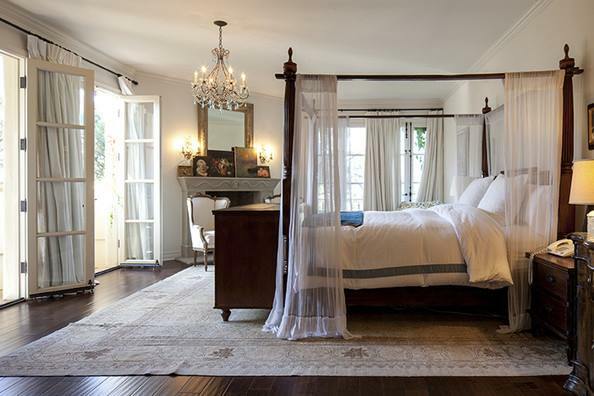 You might select the faux iron and woven wood shades or plantation shutters. A massive wood cornice with decorative keystones might give you the dramatic look that you will fall in love with. There are practically unlimited combinations to choose from when decorating your space. Changing trends also means changing technology. “The coolest thing is the smart home technology and the smart shades that can be conveniently controlled from anywhere in the world with the use of a smartphone,” she said. You can even schedule your shades to raise or lower or have lights that adjust automatically at set times throughout the day. Don’t let the use of technology scare you. Roxana says these options are surprisingly affordable as well. 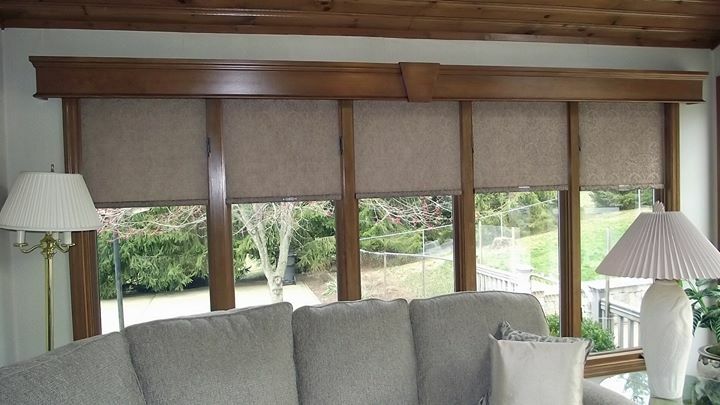 If safety is a concern for you, Budget Blinds has you covered in that area as well. 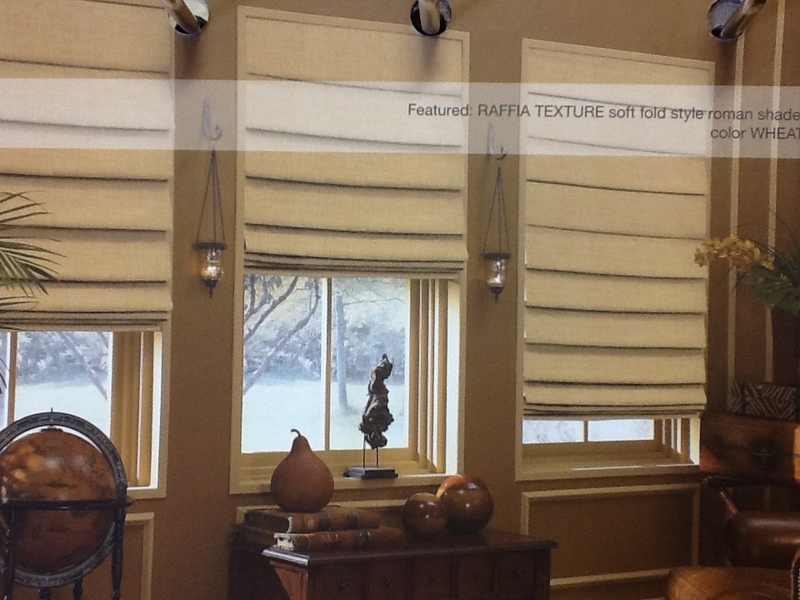 They have a variety of choices when it comes to cordless blinds and shades. This is an especially nice feature for those with young children in the home. According to Roxana, “the entire industry is switching fast towards safety environments and there are new regulations coming into effect. Budget Blinds is making all the changes to be compliant by end of this year.” As the largest franchised retailer of window treatments and blinds, Budget Blinds offers something for every type window. 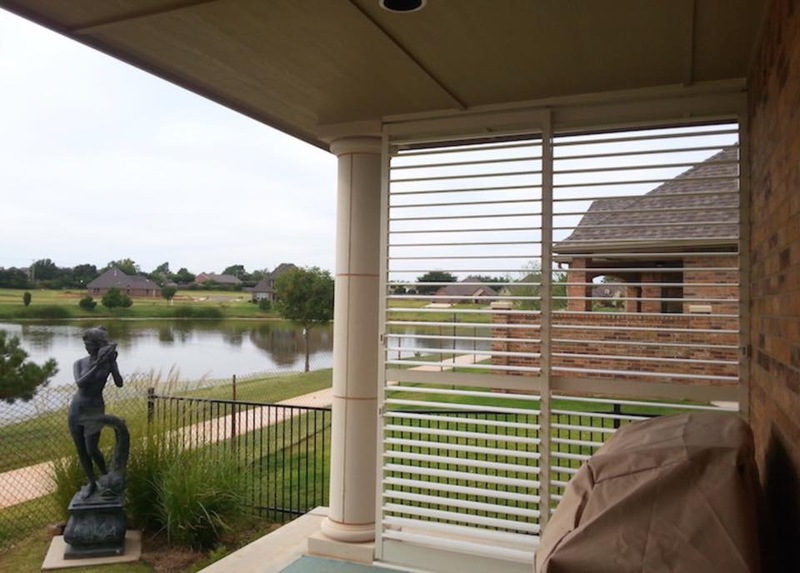 From small accent windows to large sliders, Budget Blinds has a solution! They even offer draperies and window film as well. If you’d like to add bedding, draperies or an area rug to accentuate your new blind purchase, they offer a variety of those as well. Just the pieces you need to complete the look of your room. The service doesn’t end after your selection has been made. 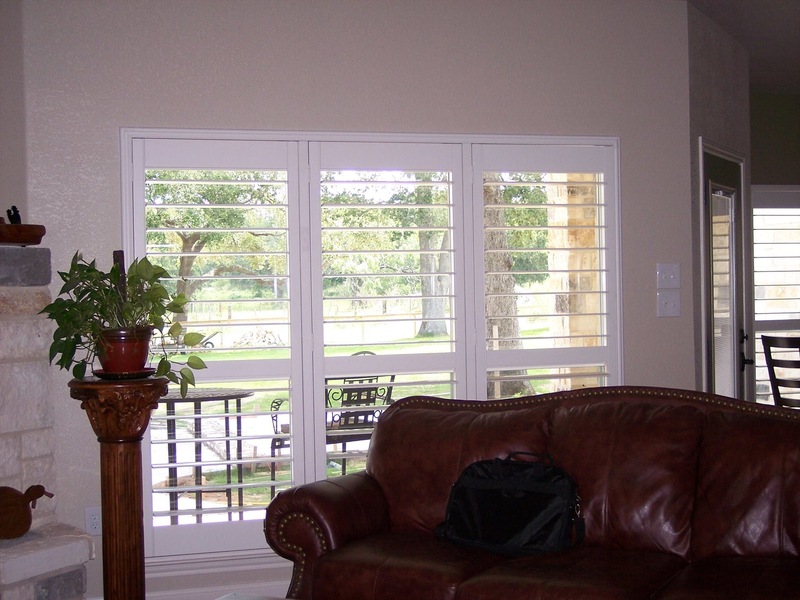 Professional installers are on staff and will come out to install your purchase for you. “I personally love interacting with people and every customer has a new story that needs to be heard. The best part of my job is when people start talking about what they experienced with us,” Roxana said. Whether finishing that new room or designing a complete home makeover, see how easy and affordable new, custom window treatments can be from the industry leader, Budget Blinds®. Call 727-943-8521 or click today and schedule your FREE in-home consultation with a local design expert. 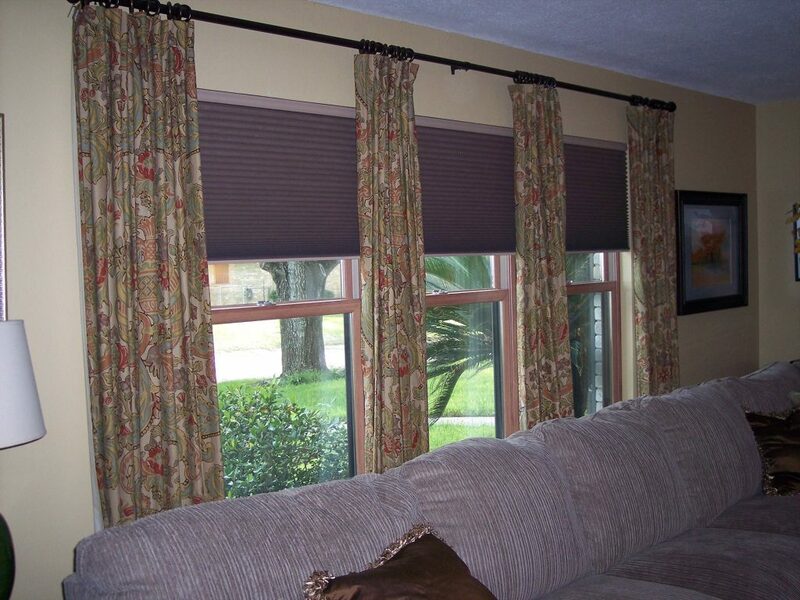 You can also visit their website for ideas and photos at www.budgetblinds/TarponSprings.com. For more decorating ideas, local jobs, reviews, and testimonials, visit their Facebook, Yelp, Houzz or G+ pages. There is no obligation, and you just might realize your dream of the perfect window treatments sooner than you expected! Previous articleMy Greek Corner – An Authentic Taste of Greece in Your Neighborhood. Next articleThere is No “I” in” The McCaffery Team” at Berkshire Hathaway Home Services/Florida Properties Group.